Admissions are open for post graduate degree courses (other than MDS) at BABA FARID UNIVERSITY OF HEALTH SCIENCES, PUNJAB. One of the best dental practice (11years old) in Chandigarh at a prime location is going on sale. Basic Function : Medical Claim Summarizer will be responsible for reviewing and summarization of medical records. SKILLS : Excellent communication skills in preferably English and Telugu with strong command in counseling who could fit into our dynamic & supportive organization. 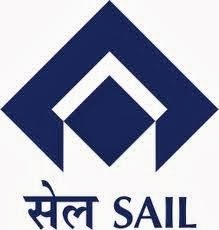 SAIL (Steel Authority Of India) invites applications for the Post Of Resident Officers At SAIL , Bhillai. 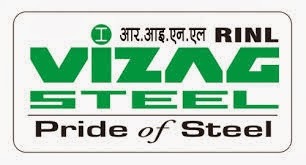 Rashtriya Ispat Nigam invites application for the post of dental surgeon at VIZAG STEEL PLANT, VISHAKHAPATNAM. Visakhapatnam (Visakha Steel General Hospital).